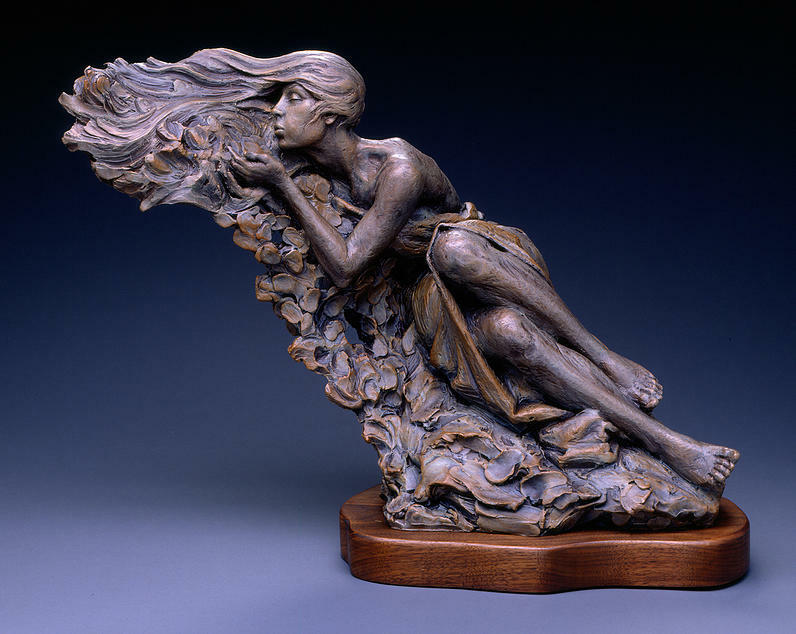 Ben Hammond is a sculptor from the tiny rural town of Pingree, Idaho. 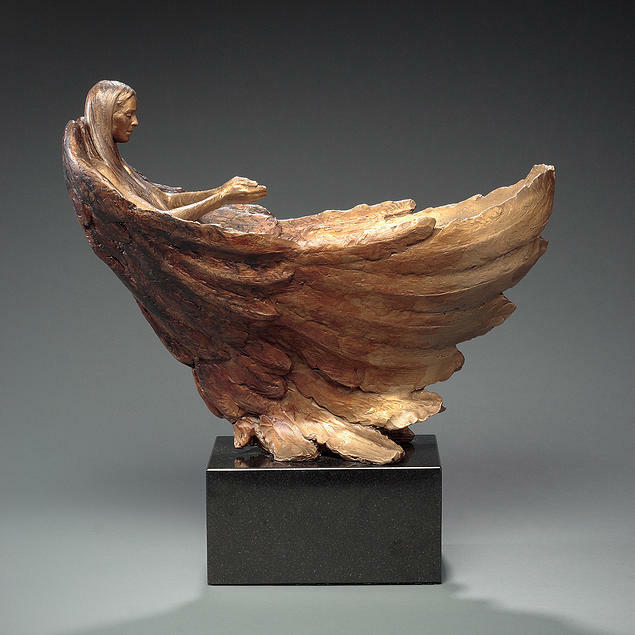 He discovered sculpture in college and apprenticed with famed sculptor Blair Buswell for many years. Hammond was awarded the prestigious Charlotte Geffken Prize at Brookgreen Gardens in 2010 and won top prize again at Lyme Academy in 2011. 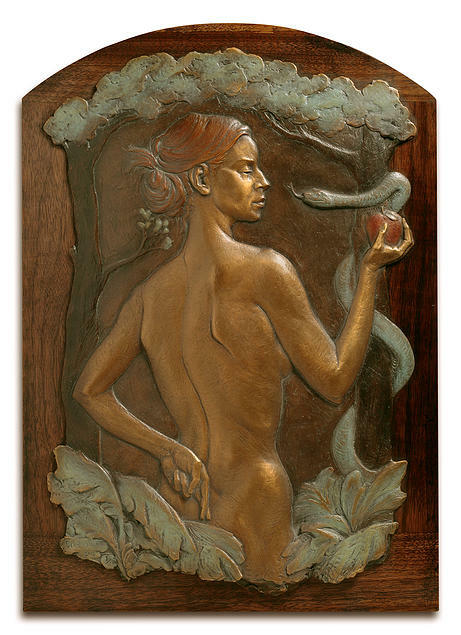 From 2008-2010 he was awarded the Dexter Jones Award for bas-relief from the National Sculpture Society. Hammond’s bas-relief work was previously profiled on The Krakens. A father of four, he creates commissions and gallery pieces from his studio in Utah. You do a number of commissions for the NFL Hall of Fame. How did you start that relationship? How do athletes fair as subjects? 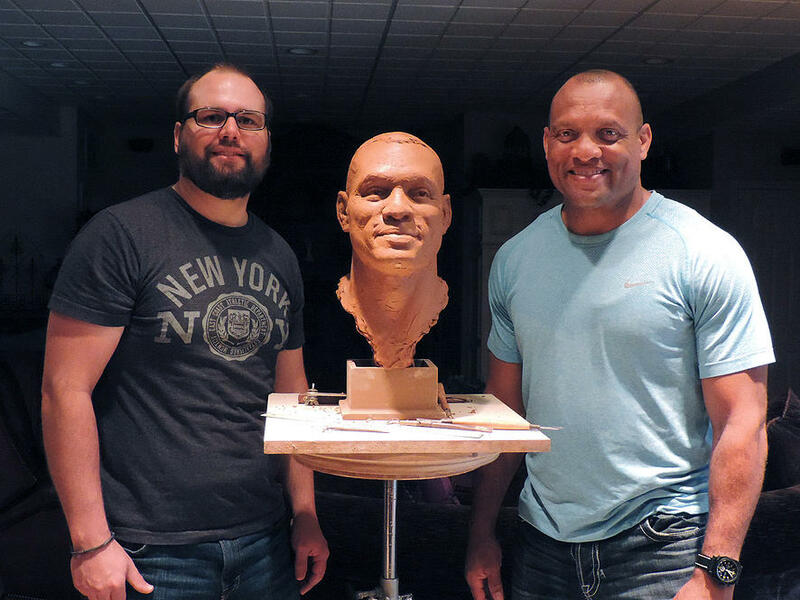 That job came directly from my mentor Blair Buswell, the head sculptor for the Hall of Fame. In 2006 he got busy enough that he needed another artist to help out, and I guess he felt I was competent enough by then. The truth is, he helped me A LOT with the first one and he’s had to help less and less as the years have gone by. Athletes are like anybody else. Sometimes they have a real interesting heads and sometimes they don’t. Bottom line is, just like any of my portrait commissions, it has to look like them. I am surprised to find out how down to earth a lot of the Hall of Famers are. They’re usually pretty excited to have their likeness enshrined in Canton, and seem genuinely impressed with my ability to capture their likeness. What is next for you and your career? Well, I’m in the process of finishing up my first large studio. I’m really excited to have my own space and have artist drawing sessions and workshops at my own volition. 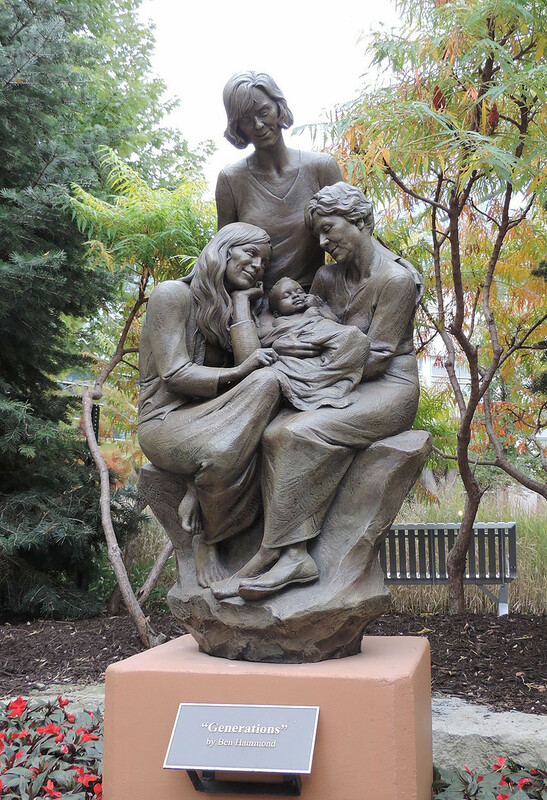 I’m working on a large monument of a father and mother with three young children for a hospital in Omaha. 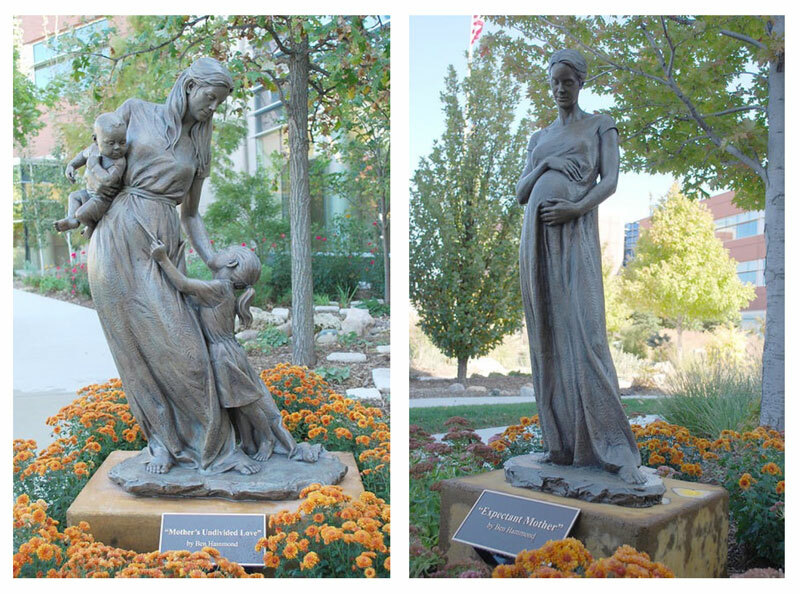 I’m also in the beginning stages of enlarging a women’s monument, celebrating the achievements of women in Utah that will be installed at Thanksgiving Point in Lehi. I also have a few smaller pieces that I’m always working for my galleries. Follow Ben Hammond on Instagram. You work in different mediums. 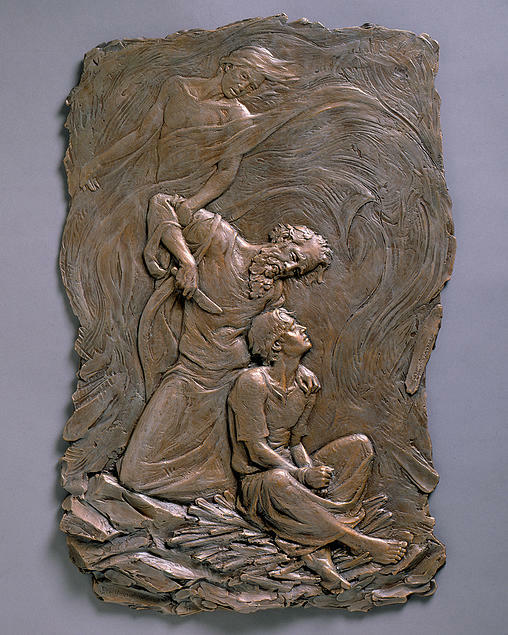 What do you like about bas-relief? 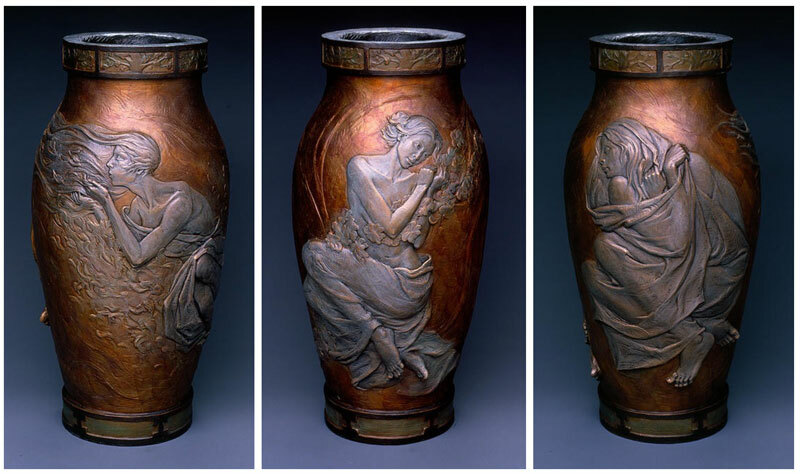 I took a trip to New England in 2005 to visit the studios of some of the great early American sculptors like Augustus St. Gaudens and Daniel Chester French. 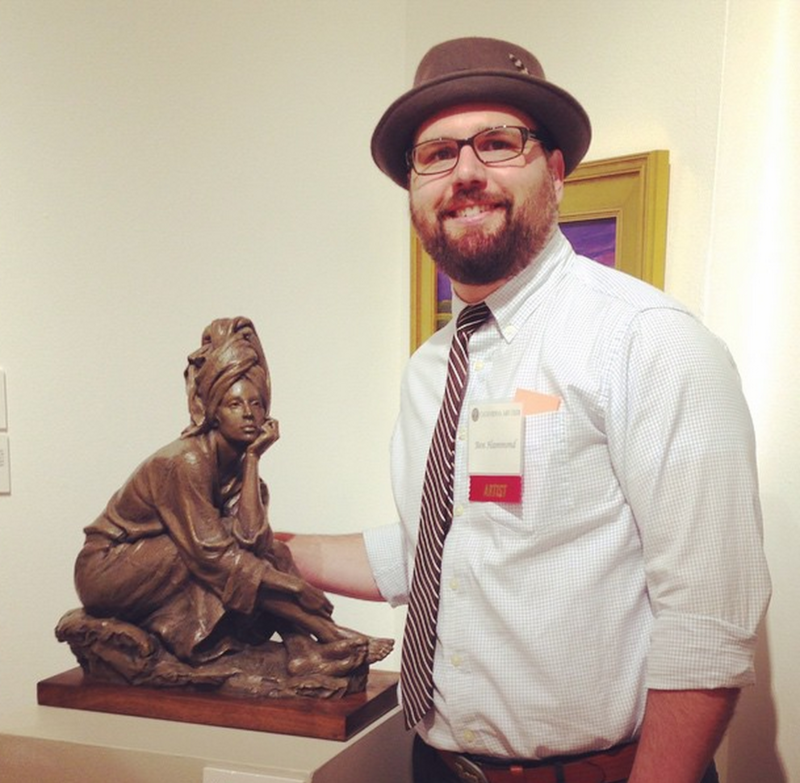 I was overwhelmed by their ability to sculpt the figure, create portraiture, and execute bas-relief [or low relief]. I figured that if I ever wanted to be a great sculptor, I needed to become proficient at all three as well. 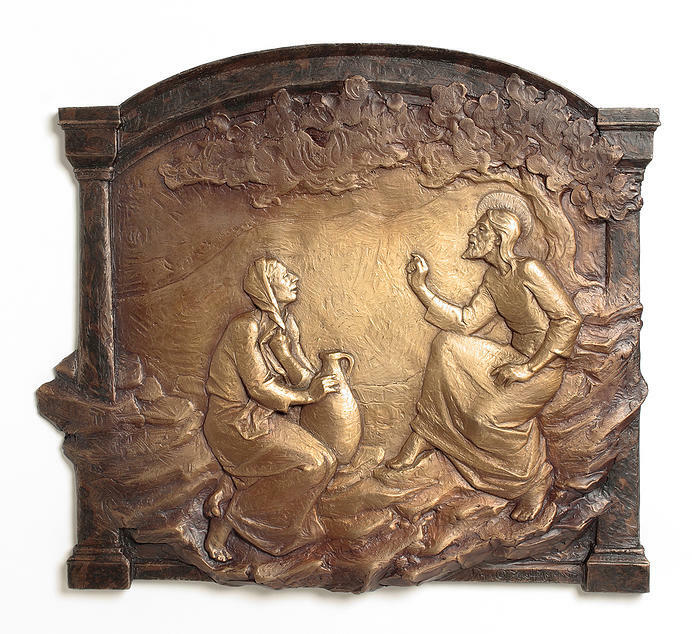 I soon found that bas-relief is one of the more tricky mediums in the sculpture field. 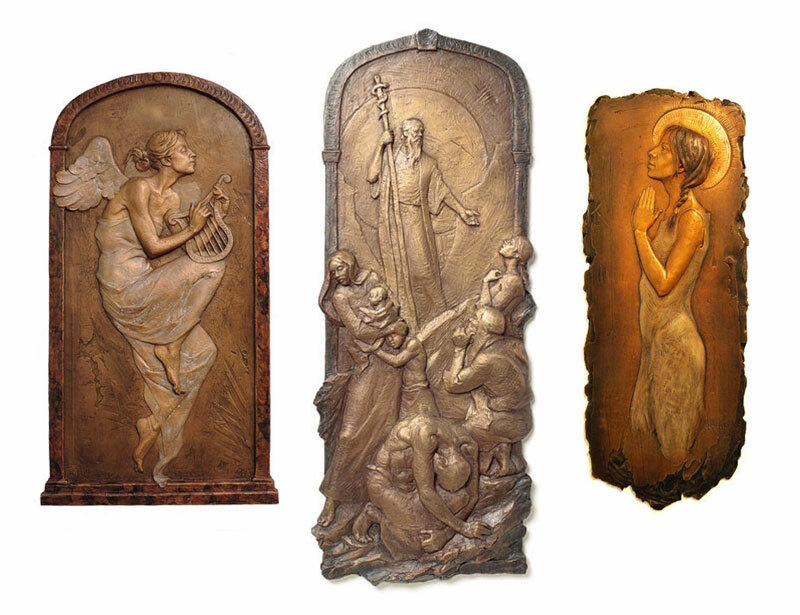 I took several workshops with other artists including Eugene Daub and Stanley Bleifeld in order to try and master relief sculpture. I’ve been doing it since 2006 and feel that I’m starting to get pretty good at it…that is until I see a masterpiece done by another artist of days past and realize I still have a ways to go. You do a lot of religious imagery. Is that spiritually or commercially driven–or both? It’s definitely not commercially driven. Most really religious people are generally frugal, which is fine. I am too. (Except when it comes to art.) Sometimes I capture something that even frugal art-loving people can’t live without. I do have a few wealthy religious art-loving collectors, and they help keep my family fed as well, but most of my religious pieces are something I have to create at the time. It’s on my mind and in my heart and I can’t move forward until I do it. 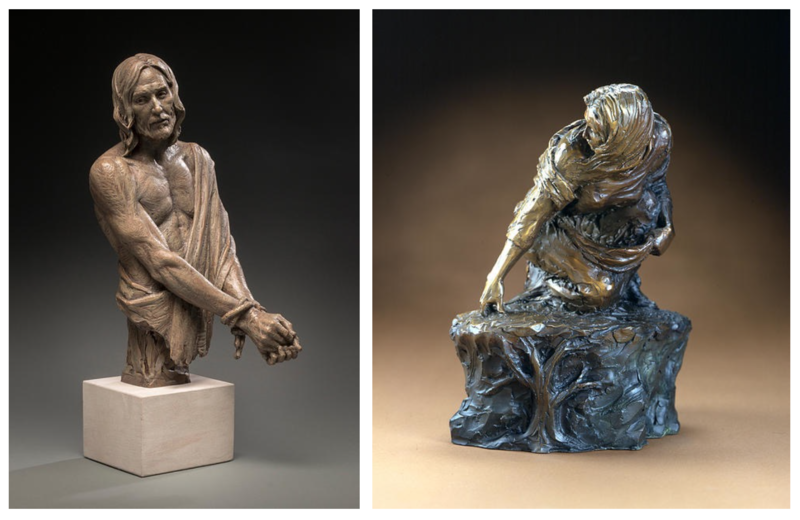 The Church has had a number of famous sculptors over the years, but do you feel sculpture is underrepresented within the Church? I can think of the series in Nauvoo, on Temple Square, and at BYU–but not much else. YES!!!!!!!!!!!!!! I think that sculpture still has a very ‘Engraven Image’ stigma tied to it in the church. It definitely doesn’t find itself in temples, churches, or church publications very often and therefore ever feel approved for consumption by church members. The Laie, Hawaii and the Oakland temples both have beautiful relief sculpture facades and I can’t figure out why they don’t do that more often. Sculpture really lends itself to architecture, like you see in all the beautiful churches in Europe, but maybe they want to avoid that appearance. I don’t know. Maybe they worry people will worship idols if there is more great sculpture around.